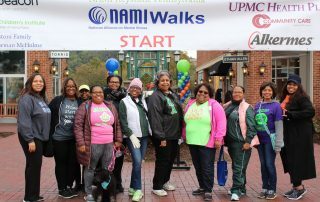 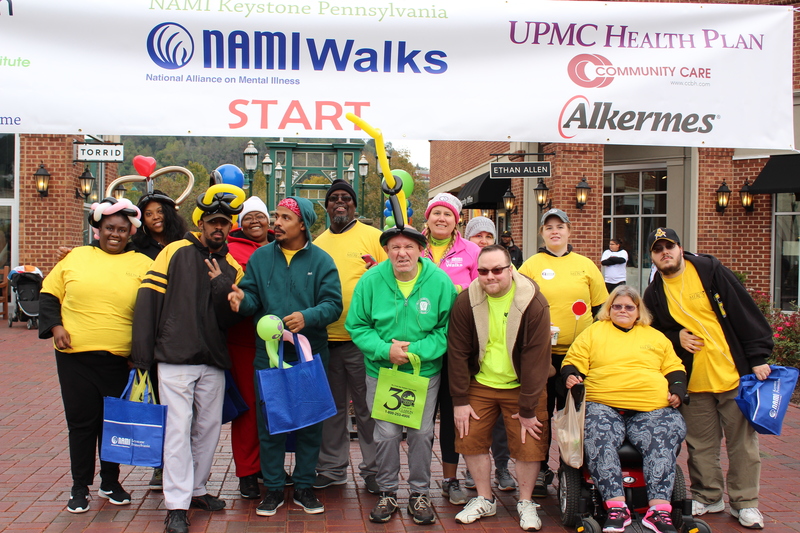 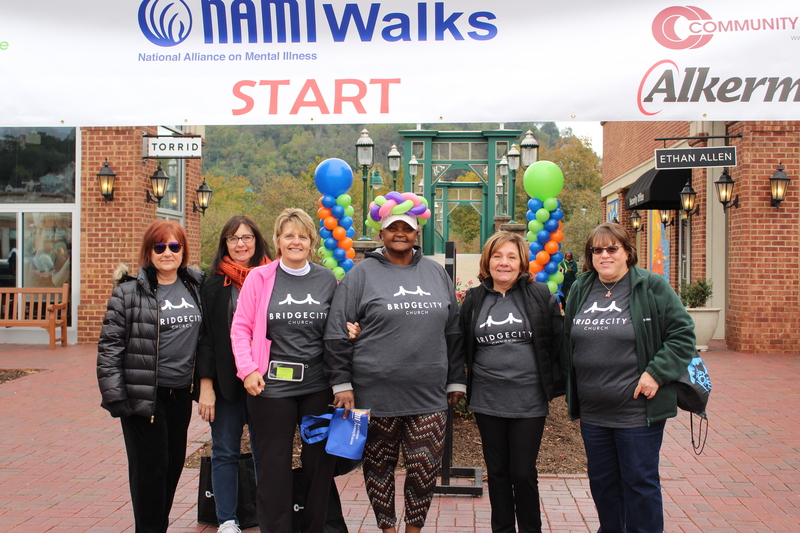 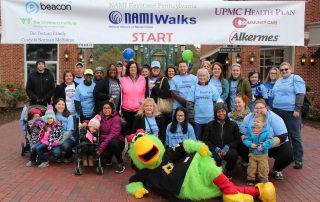 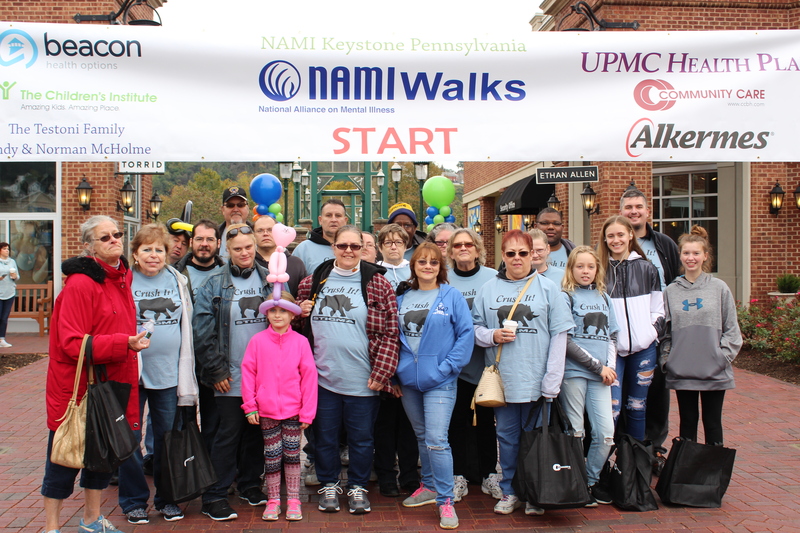 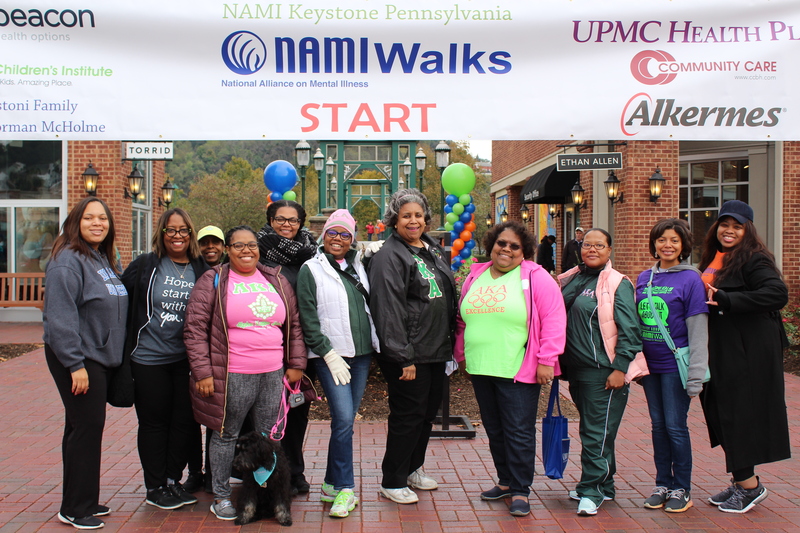 Join NAMI Keystone Pennsylvania on Sunday, Oct. 6, 2019, for the 13th annual NAMIWalks. 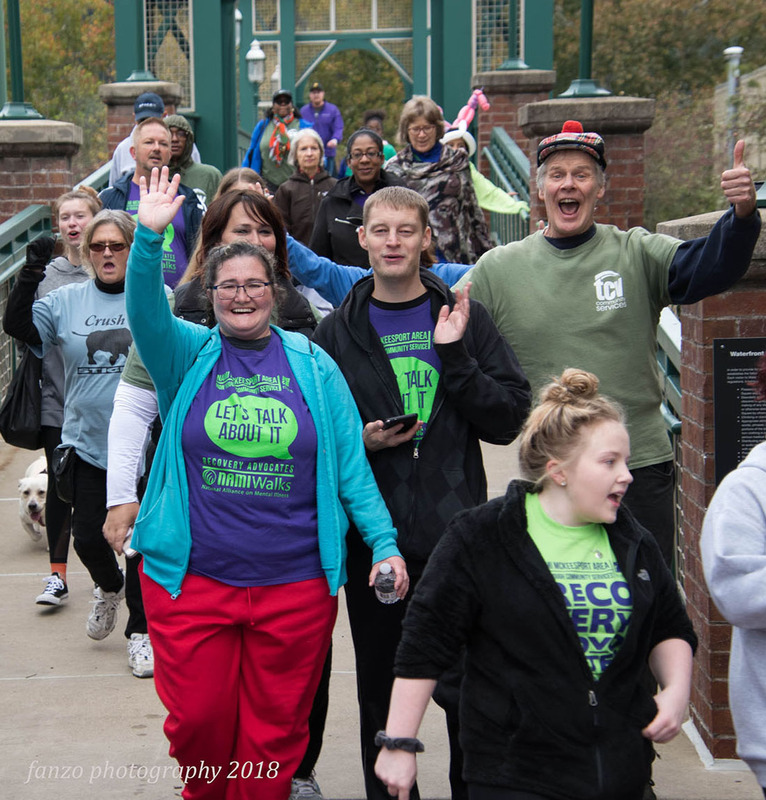 Every year, thousands of supporters walk to raise awareness for mental health and spread the word that treatment works and recovery is possible. NAMIWalks is the largest mental health awareness walk in the country. 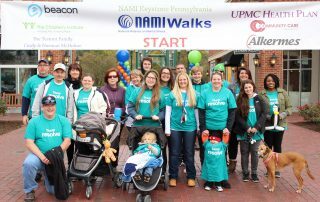 NAMI Keystone Pennsylvania raised $159,165 during NAMIWalks 2018. 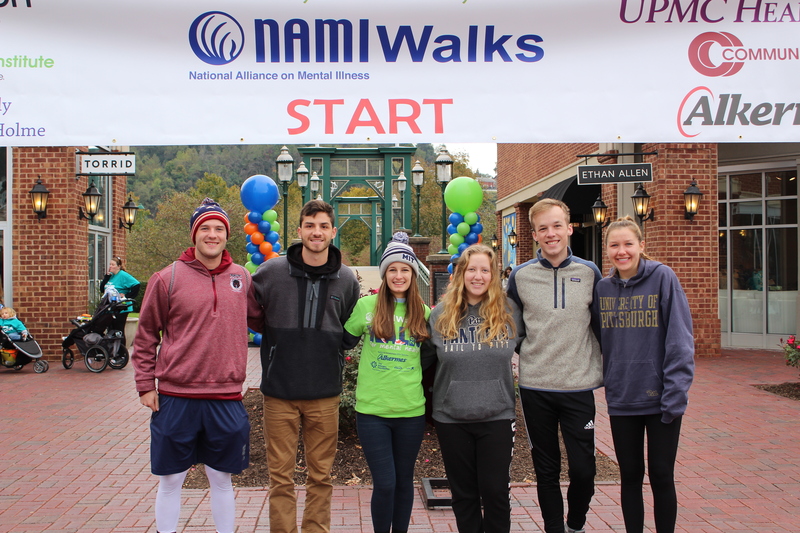 Help us pass this goal in 2019 by getting started right now! 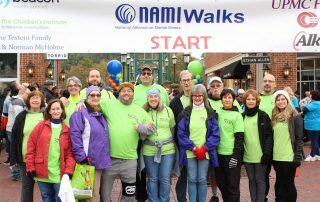 Log on to the 2019 NAMWalks website to register, create a team, donate, or to learn more about the Walk. 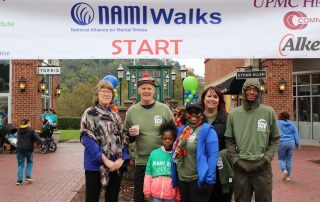 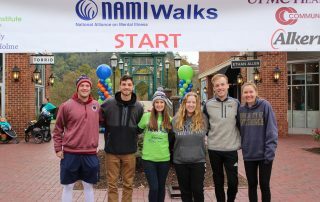 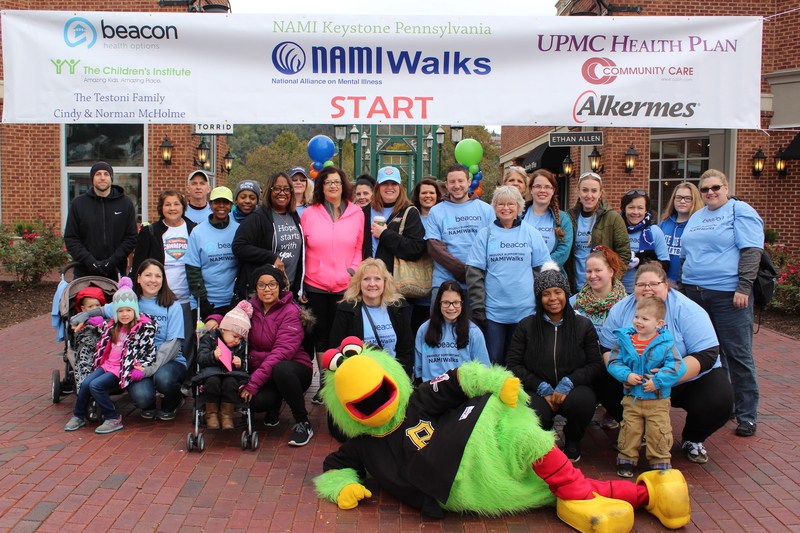 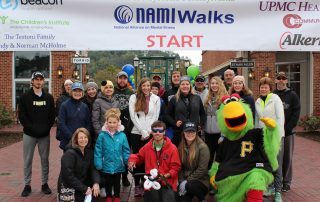 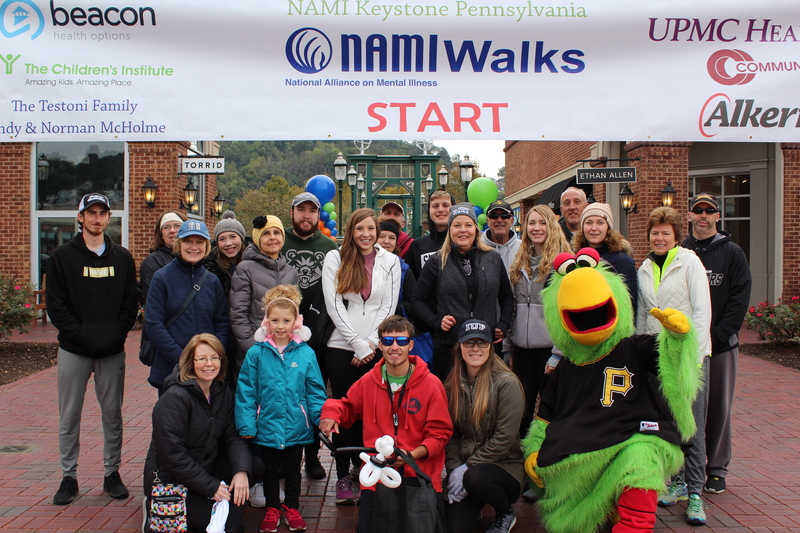 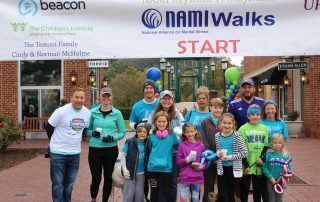 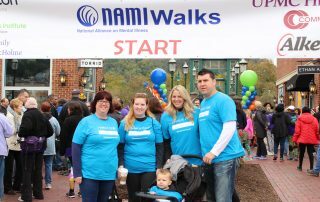 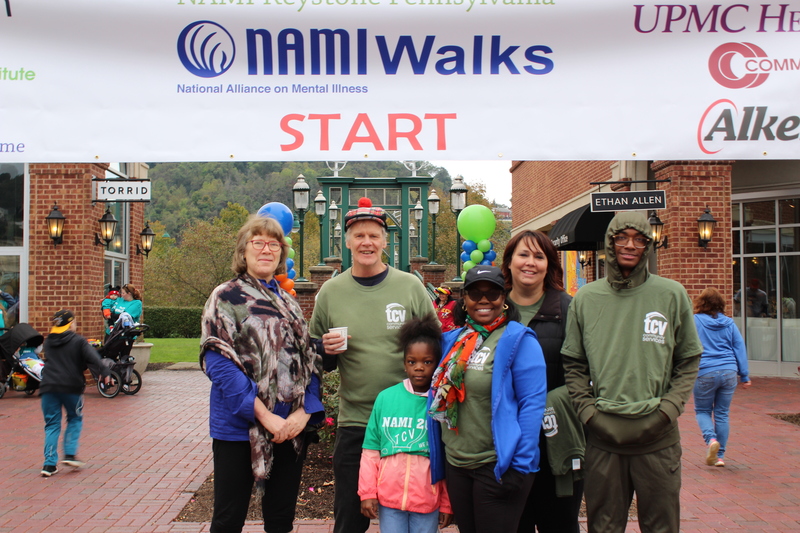 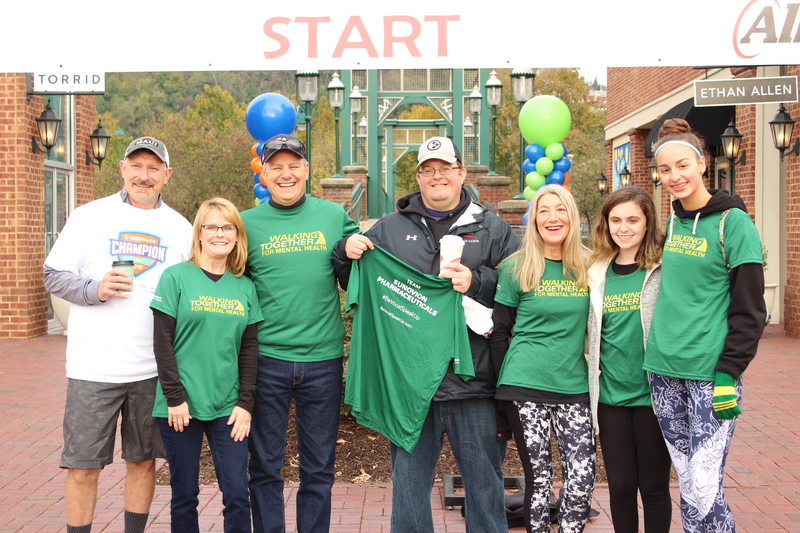 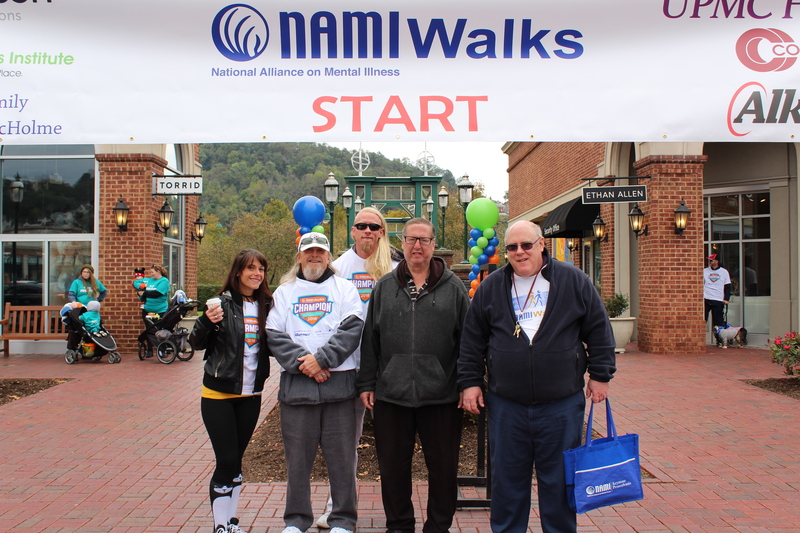 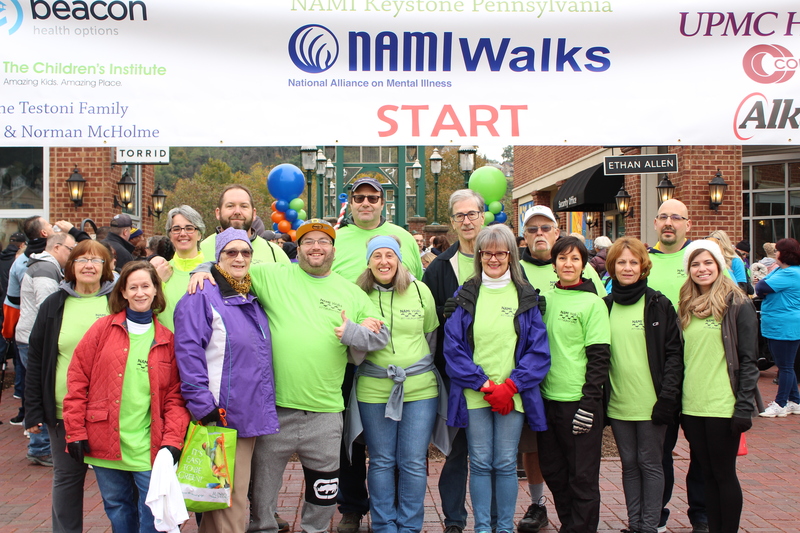 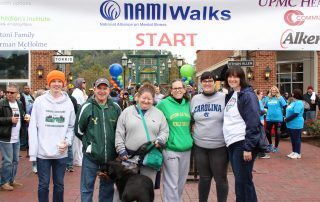 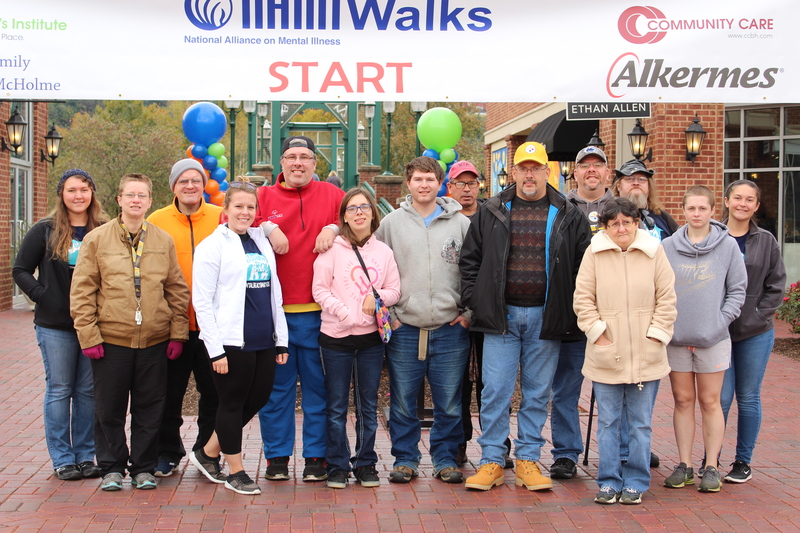 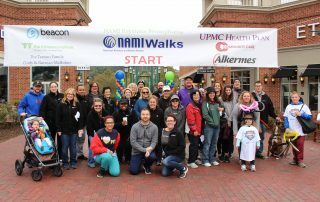 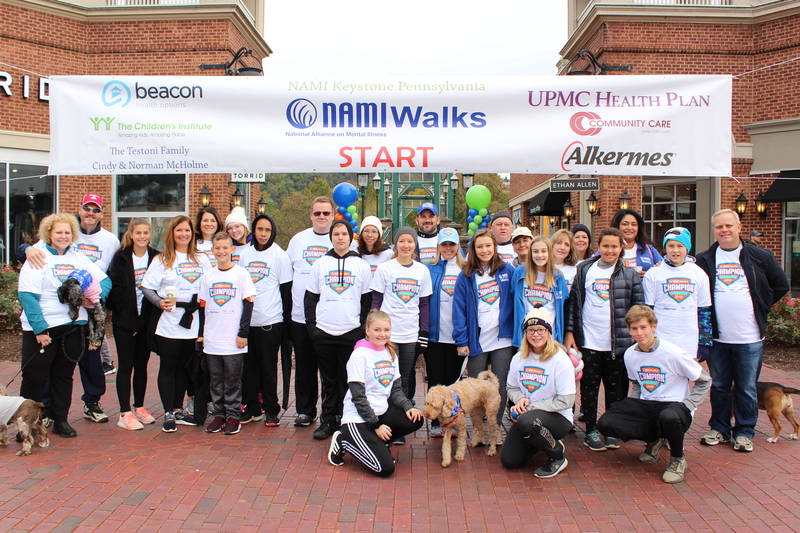 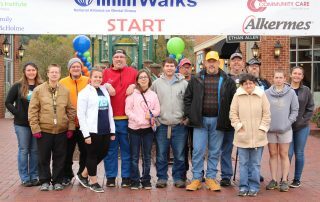 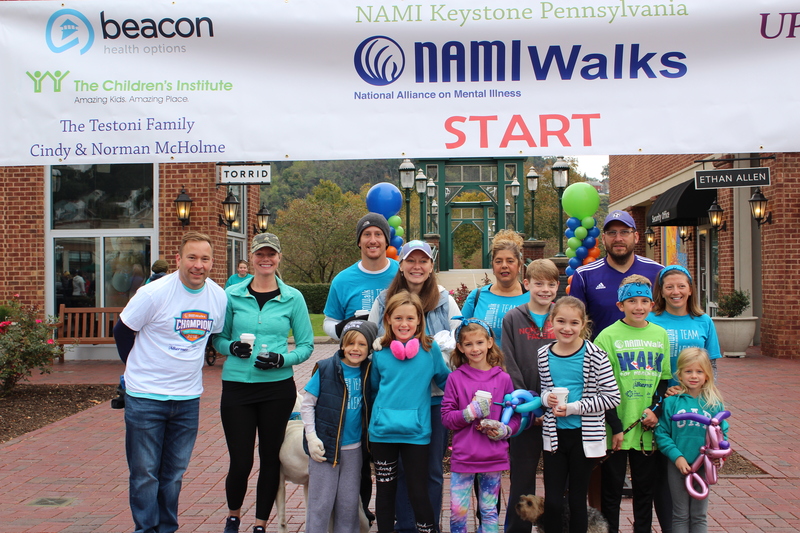 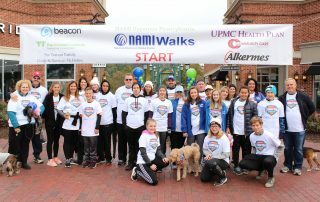 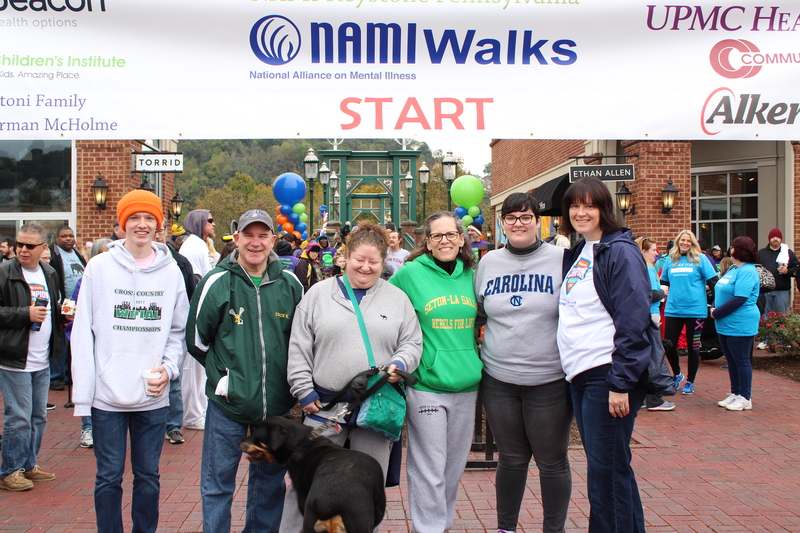 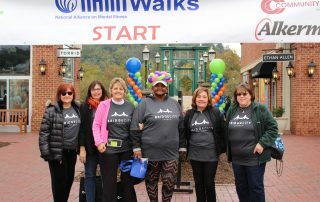 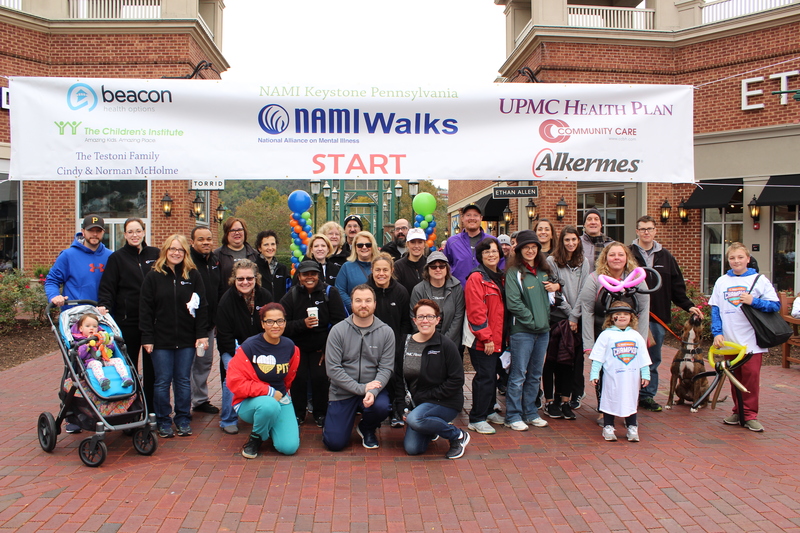 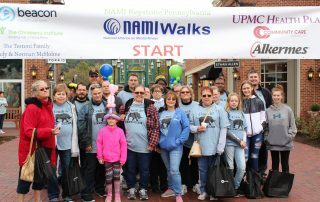 Money raised during NAMIWalks supports NAMI Keystone Pennsylvania’s mission of providing recovery-focused support, education, and advocacy to children, adolescents, adults, and families affected by mental illness. 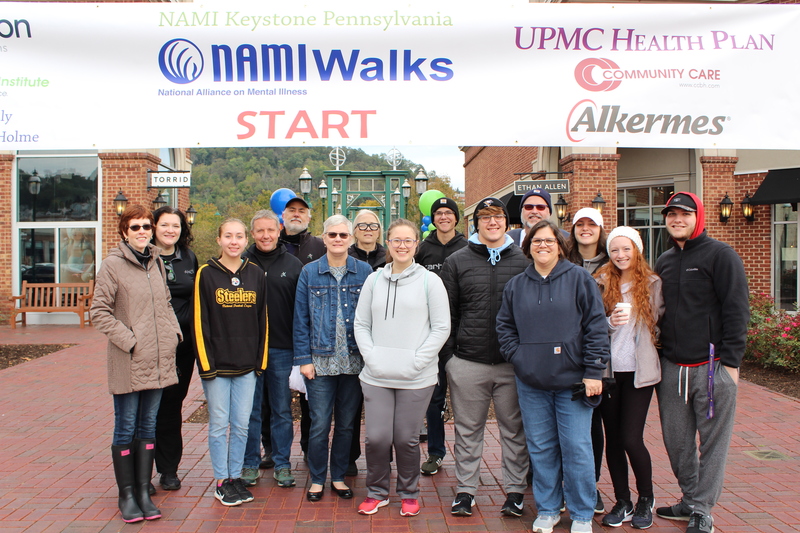 NAMI Keystone Pennsylvania’s 2019 NAMIWalks will be held at Monroeville Community Park West, which is located off of Tilbrook Road. 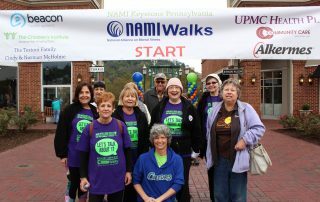 The park spans 66 acres and includes a paved walking trail for participants. 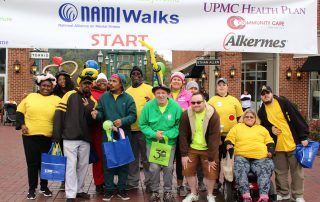 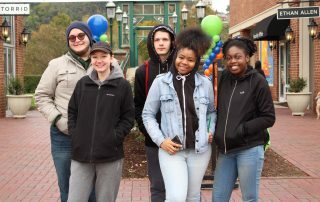 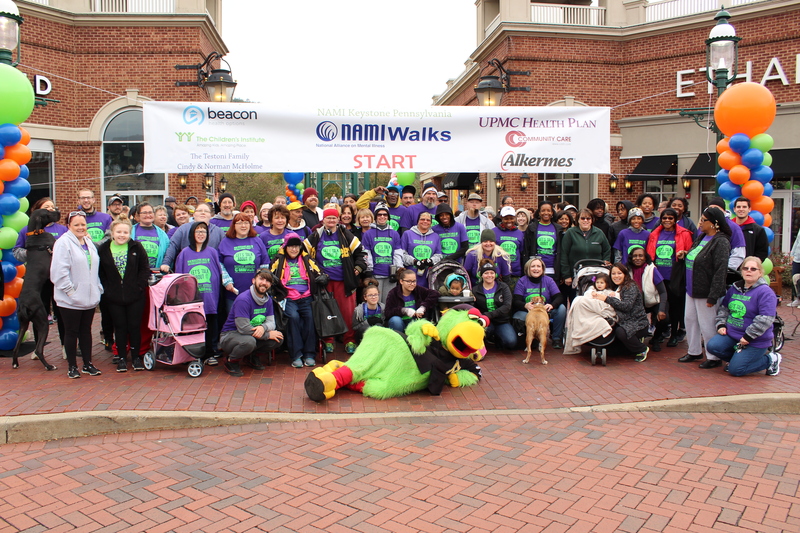 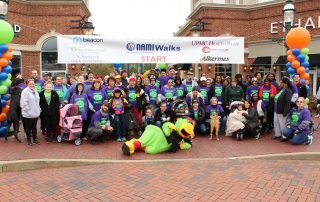 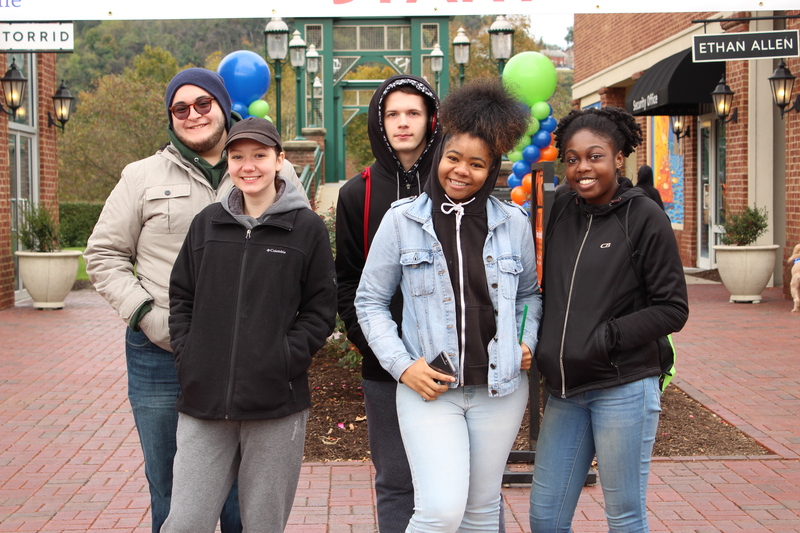 The 2019 Walk will once again feature a DJ, face painting, and balloon and caricature artists. 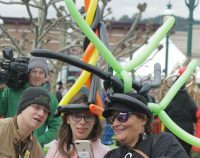 New highlights will include food trucks and a coffee cart. 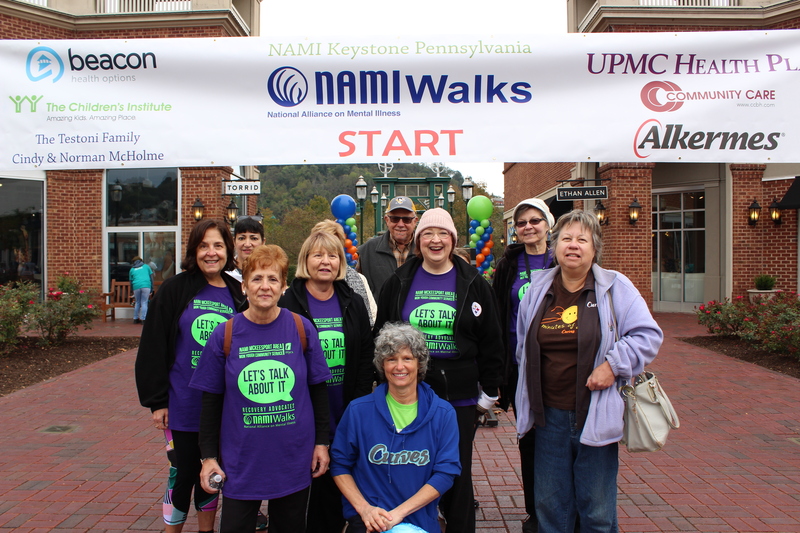 The new location will allow NAMI Keystone Pennsylvania to expand its reach by accepting more exhibitors. 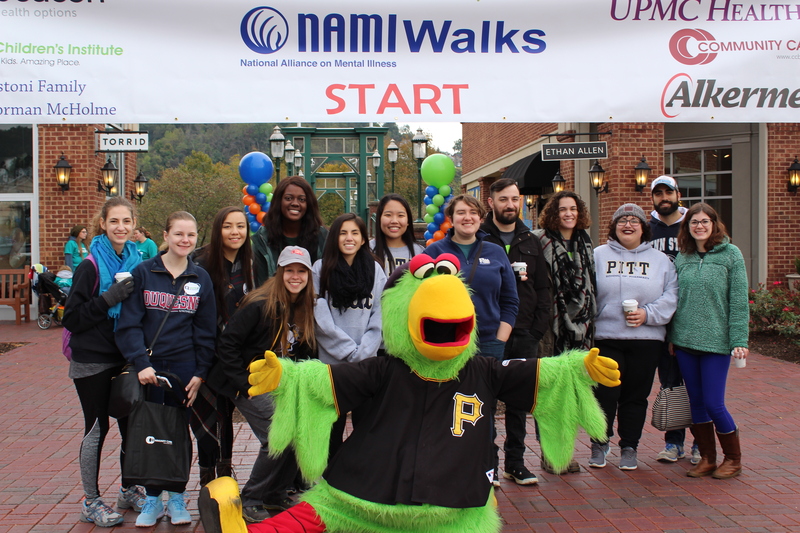 For more information on sponsoring or exhibiting at NAMIWalks, contact Sara Levine Steinberg by email at slsteinberg@namikeystonepa.org or by phone at 412-366-3788.